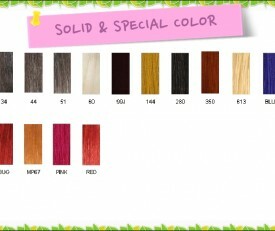 Please check the color charts from Masterpiece Hair in “What’s New” section on the main menu. Thank you. Copyright© 2011.MasterpieceHair. All rights reserved.